AMD, or Age-related Macular Degeneration, is predominantly an inherited disease. Macula Risk is a prognostic DNA test that identifies individuals who have inherited any of the disease-causing genes. 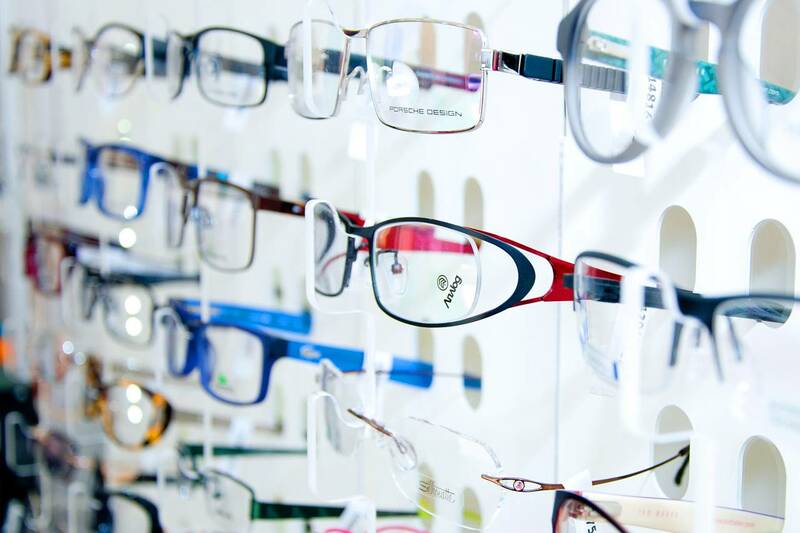 VisiOffice allows eyecare professionals to capture 3-D images of patients’ eyes to provide personalized eyeglass lenses for every visual need.